RARE FIND! AGE-QUALIFIED TOWNHOME IN GUARD-GATED "PROMENADE AT THE MEADOWS" COMMUNITY, AT AN AFFORDABLE PRICE! 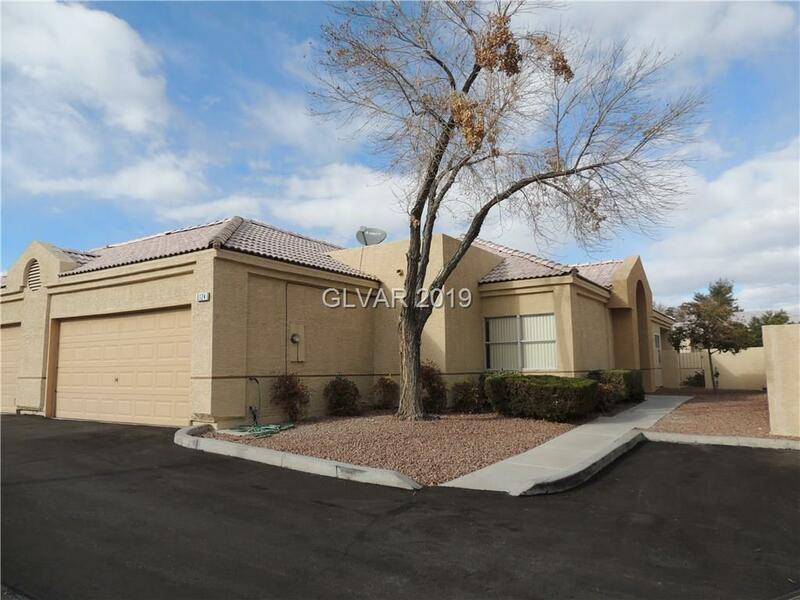 TWO BEDROOM/2 BATH SINGLE STORY IS ATTACHED ON ONE SIDE, HAS PRIVATE FRONT ENTRANCE, BLOCK WALLED YARD, TWO COVERED PATIOS, TWO-CAR ATTACHED GARAGE W/STORAGE! DESIRABLE INTERIOR LOT LOCATION! GUARD SERVICE, CLUBHOUSE WITH SOCIAL EVENTS, COMMUNITY POOL & SPA! EASY ACCESS TO FREEWAY, MEADOWS MALL, BANKS, RESTAURANTS, GROCERY STORES! Middle School: Garside Frank F.